The Animal Bioacoustics Technical Committee Open Meeting is typically held at every ASA meeting on Tuesday at 7:30 pm. For more information, visit the Animal Bioacoustics TC website! 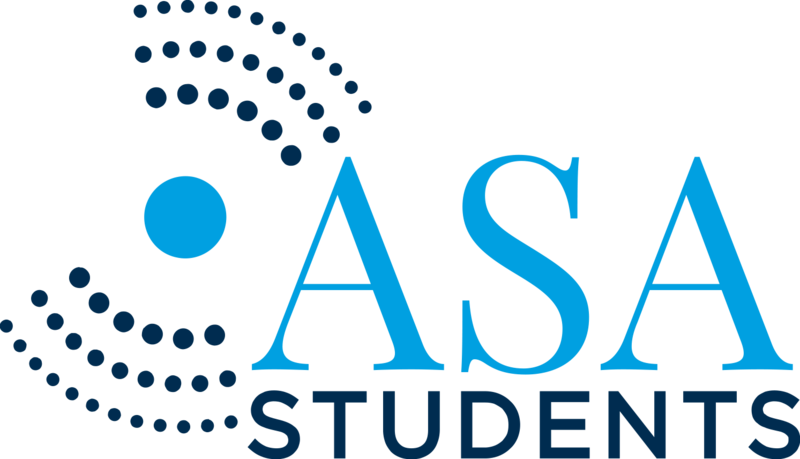 Kali is the current ASA Student Council Rep for Animal Bioacoustics. Kali’s research focuses on using psychophysical methods to investigate the effects of traumatic brain injuries on the auditory system and auditory perception. To learn about her and the rest of the Student Council, visit the Student Council Page.